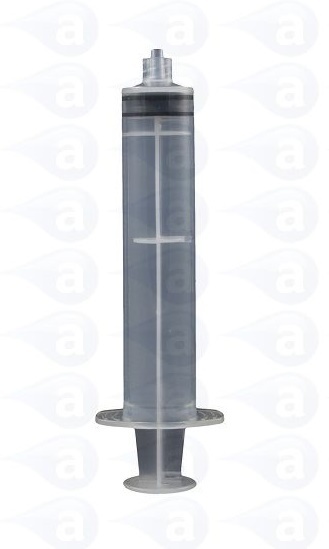 Please note that these syringes use rubber wiper pistons and are therefore not recommended for use with Cyanoacrylate instant adhesives. Please use our dispensing bottles and Teflon lined tips when applying superglues or a pressure pot dispensing station. Ships direct from stock.